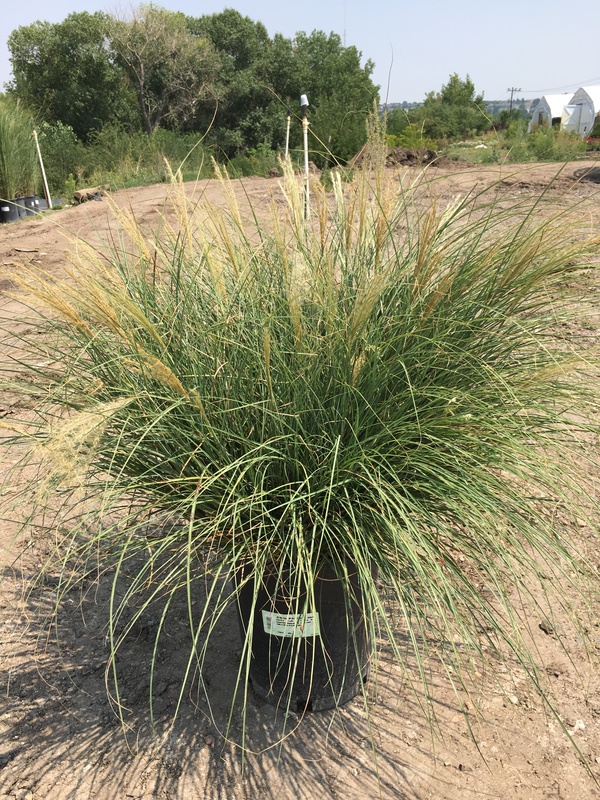 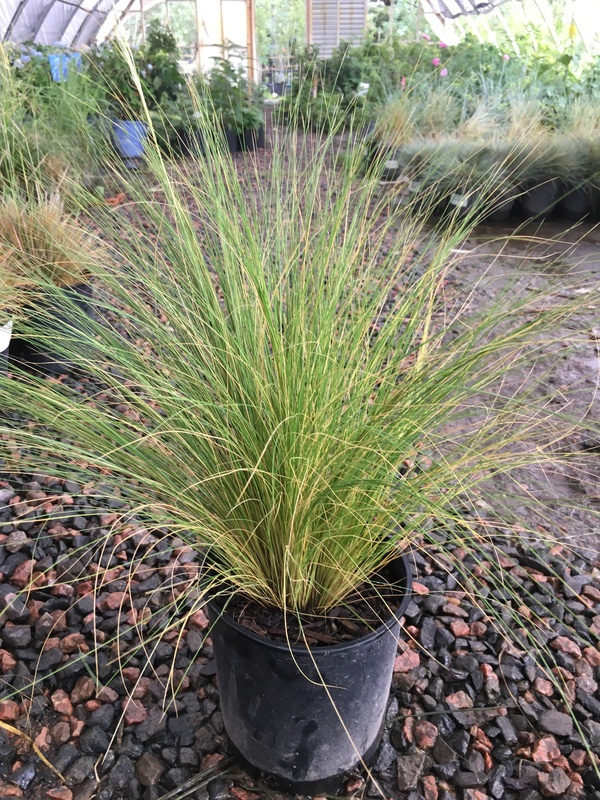 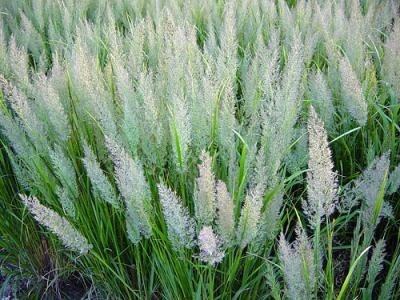 In recent years, the increasing variety of such grasses suited to Colorado’s dry climate has made them a wonderful way to provide color and texture. 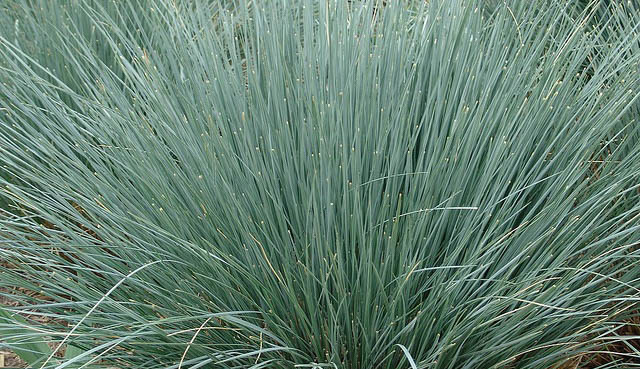 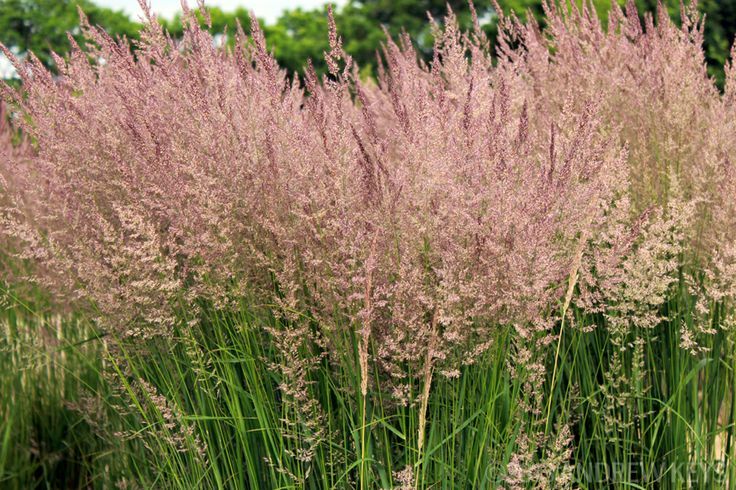 Whether used in mixed shrub beds, mass plantings or to hide fences or utility boxes, ornamental grasses are attractive enough even for formal landscapes. 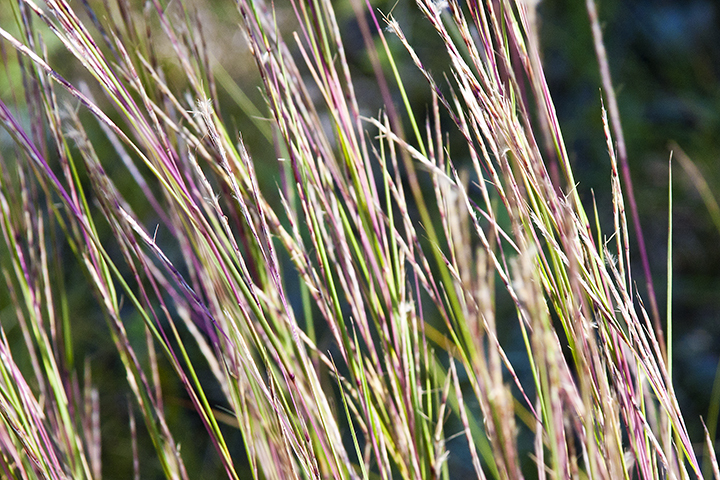 Many can thrive in poor soils and with little water, in altitudes of less than 7,500 feet.